On December 31, 2018, security support for PHP 5.6.x will officially cease. 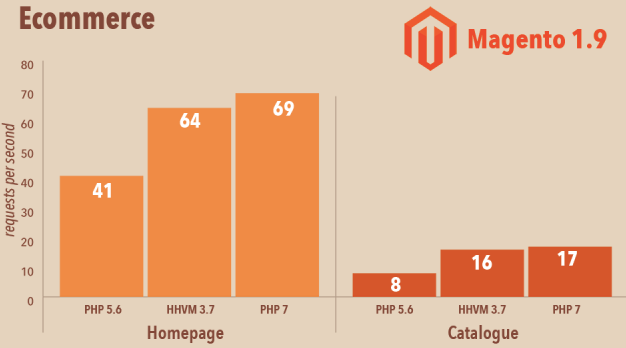 According to statistics from W3Techs, 78.9% of all Internet sites today run on PHP, with more than 60% using the highly popular PHP 5.x branch. If your site or client sites are running PHP 5.x, we urge you to upgrade to the latest version of PHP as soon as possible to ensure continued security and avoid being compromised. Read on to find out why upgrading your PHP to the more recent version is a necessary next step to take and what’s available on Heart Internet. The developers worked hard to refactor the PHP codebase so they could optimise memory usage and increase performance. And they certainly succeeded. PHP 7 is a much leaner and more efficient language, one of the reasons being that it runs with the new Zend engine, which offers much faster processing. How much faster? When PHP 7 runs on WordPress 4.1.1, it can execute twice as many requests per second as the same platform running PHP 5.6. So, by using PHP 7 not only your code will be executed faster but you will also need fewer servers to serve the same amount of users. This will help sites in two major ways: usability and search engine optimisation. As you know, good usability keeps visitors on the site longer, which can help boost conversion rates. Also, being that site speed is a ranking factor for search engines, a fast-loading site can rank higher and earn greater traffic. PHP 7.x offers better security compared to PHP 5.x. Not only does it make it harder to write poor code by default but there are also a few new tools for serialization and cryptographically secure random numbers that improve security. There is active support for PHP 7.2 until November 30, 2019 and security updates for this framework will continue until November 30, 2020. 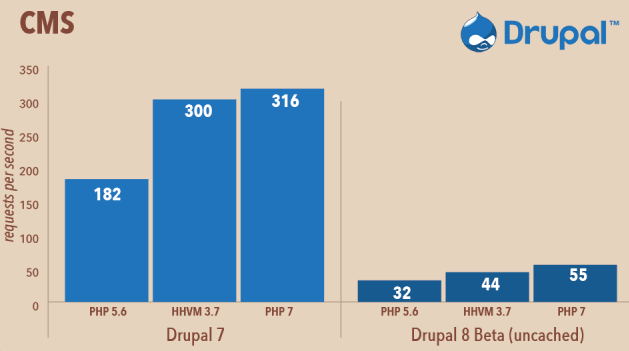 Drupal has already made the official step to adjust its minimum requirements to PHP 7, which is set to happen in March 2019. 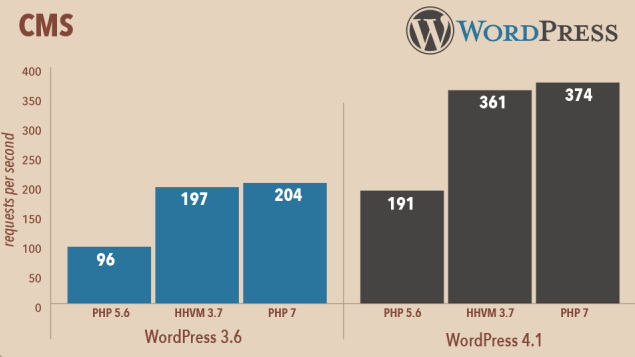 Joomla’s minimum requirement remains PHP 5.3 while WordPress’ minimum requirement remains PHP 5.2. However, if you want to improve performance and security, we strongly recommend that you make the move to the latest version of PHP as soon as possible after appropriate testing. This means making sure that your site or client sites can work with the most recent version of PHP. Also, don’t forget to upgrade whatever software you’re using, too. Time has come to sunset the older and insecure versions of PHP. That’s why we’re retiring PHP 5.2 at Heart Internet. So if you’re running PHP 5.2, know that you will be moved to PHP 5.3 this December. If you wish to upgrade to the latest PHP 7.2 version, you can do so from the eXtend PHP Switcher.